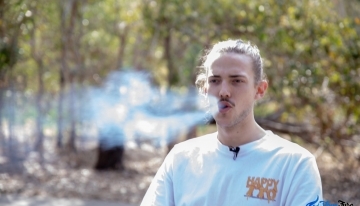 THC Vaping: Is It Legal? 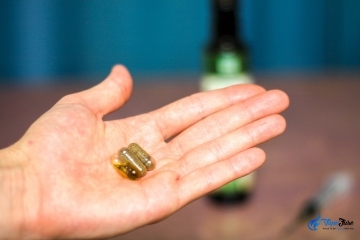 Can You Vaporize Kratom? Is it Safe to Vape? 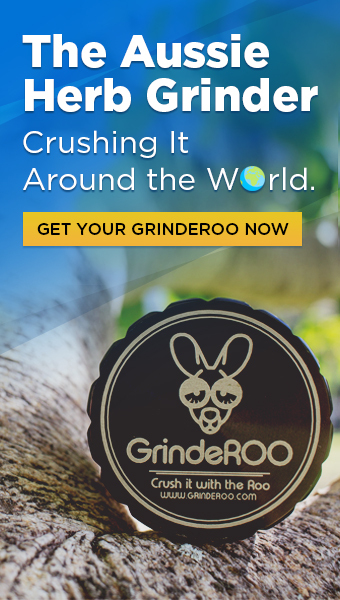 Come and Meet Your Aussie Herb Vaping Specialists! Have You Joined the VapeFuse Instagram Community? 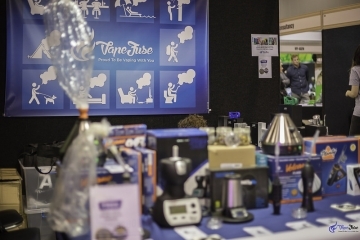 Who Wants to See an Aussie VapeFuse Pop-Up Store? The Airis Herborn and Switch are two brand new herbal vaporizers from Airistech that we have been testing out for the last few weeks. 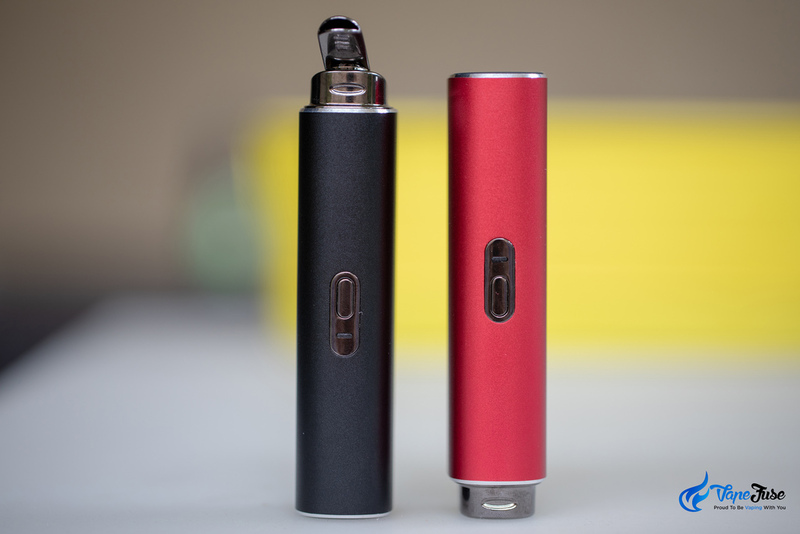 We cover these two vapes in one post as they are very similar in terms of design and functionality. 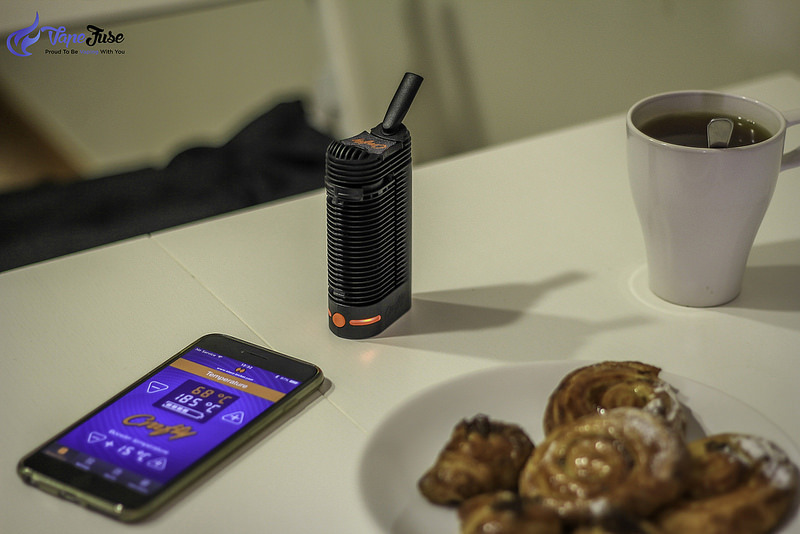 The major difference between these two devices is that the Herborn has the ceramic baking chamber on the bottom and you draw on the top, similarly to a Pax 3. While the Switch has the same ceramic chamber on the top. The Switch impressed us a little more out of these two, so I’ll start with that and we’ll move onto the Herborn afterwards. The design is very similar to the X Max Starry, although it is quite light, weighing only 95 grams. No digital display just one button and one LED to keep it simple. The ceramic baking chamber is exposed by lifting the magnetic top off. It is a round shaped ceramic baking oven that seems to be doing a reasonably good job with vaporizing your herbs. 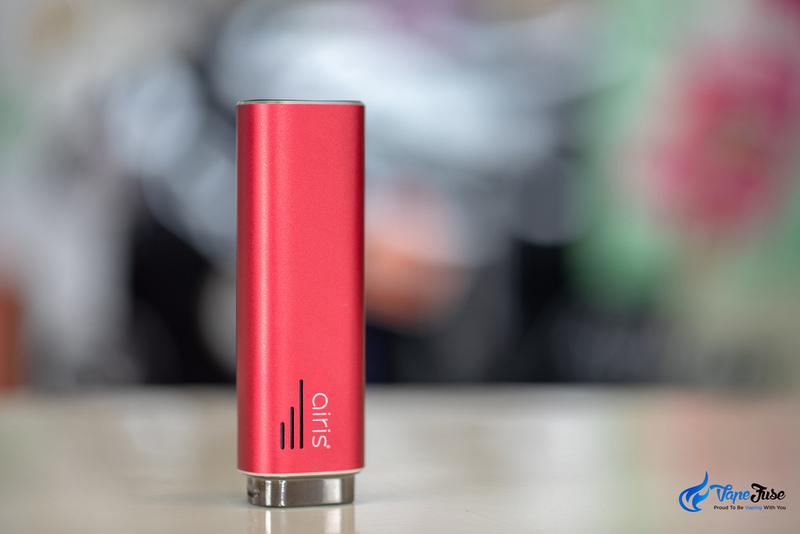 The vaporizer comes with 3 dosing capsules, or ‘bullets’ as Airis calls them. One for your herbs, one for wax and one for oils in case you’d like to vaporize more than just dry herbs. Using the device is very simple. You can access the chamber by taking the top magnetic mouthpiece part off. Load your chamber with ground herbs, making sure you don’t pack it overly tight. Then put the magnetic top back on and you are ready to vaporize. Press the button 5 times to turn the device on and it will start heating up to 420 Fahrenheit that is 215 degrees Celsius. 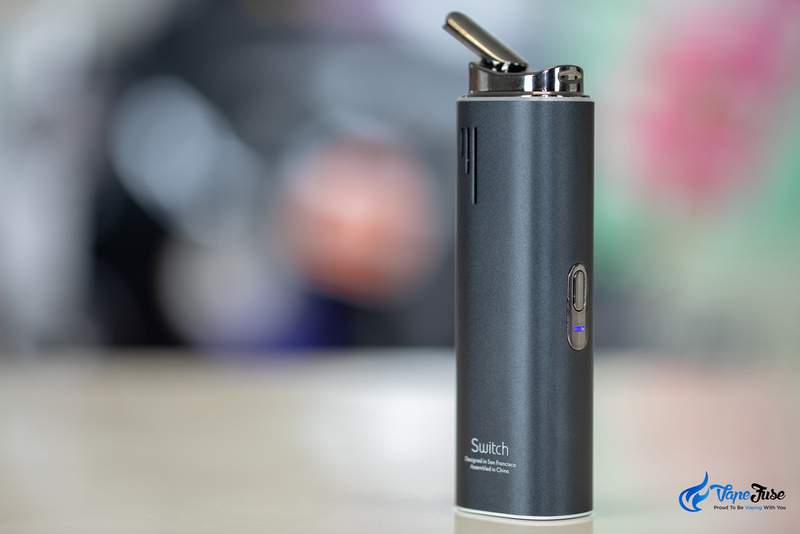 The Switch will vibrate once it reaches 420 °F to let you know it’s ready to use. There are 3 temperature settings that you can move between, the first being 420°F, indicated by a green light. Then 435°F (224°C), indicated by a blue LED light and 450°F (232°C) indicated with a white LED light. You can adjust the temperature by pressing the button once when the device is on. 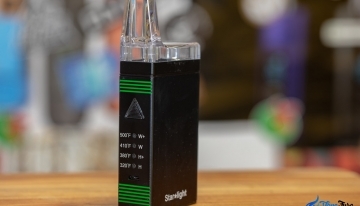 The session timer is for 3 minutes, after that the vaporizer auto-shuts off. You can simply press the button 5 times in a sequence again to turn it back on. 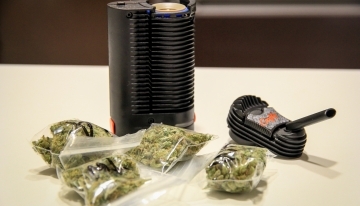 If you have a red light flashing while you are using the Switch vaporizer, that means that it needs to be charged. Let’s go over the Herborn as well and I’ll mention a few more things at the end that are identical for both of them. The Herborn is pretty much an upside-down version of the Switch as you can see above. 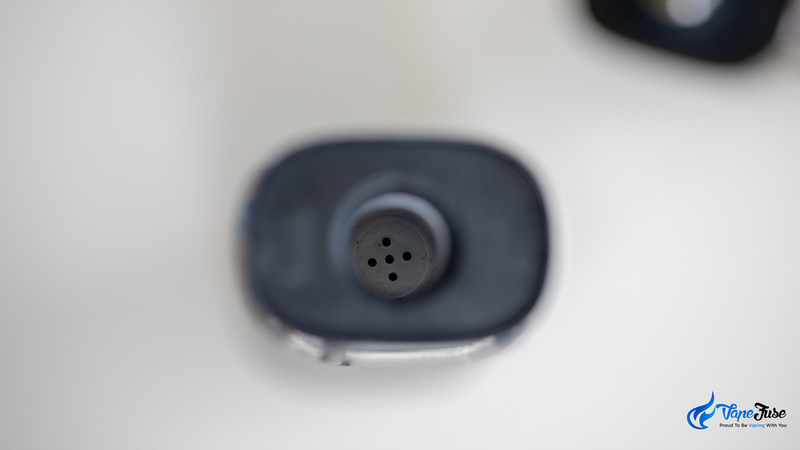 The same ceramic heating chamber that is on the top of the Switch is on the bottom of the Herborn. 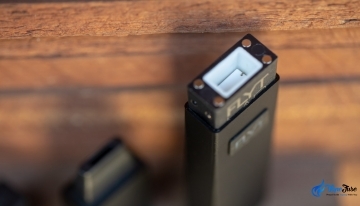 The top silicone piece is basically the mouthpiece making the device very similar to a Pax or a Crave Air vape. Apart from being upside down, the Herborn is almost identical to the Switch as you can see, not much else to cover here that I haven’t mentioned above. You simply turn it upside down and remove the magnetic top piece. From there the whole process of operating the Herborn is exactly the same as I explained above with the Switch. The button and LED light is exactly the same as you can see above, apart from being upside down. 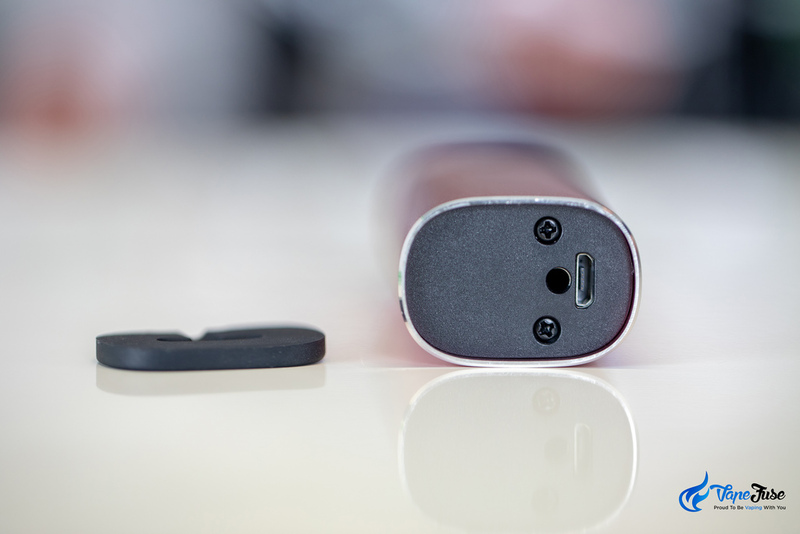 Both of them use a 5 pin USB charging port to recharge the built-in battery. 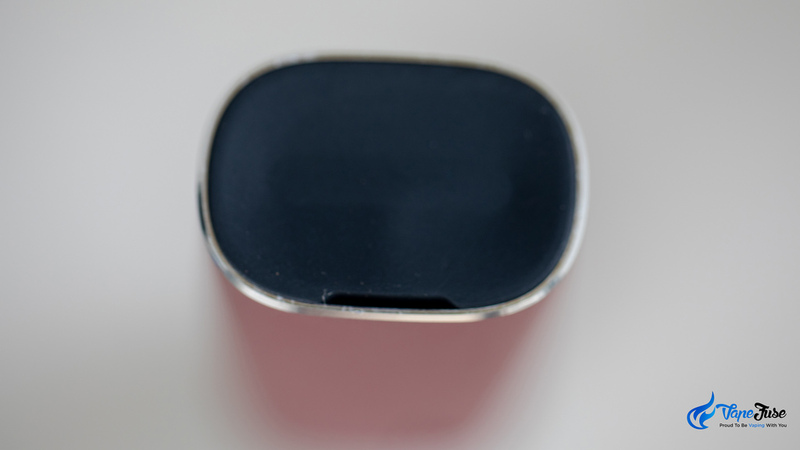 The charging port is located under the silicon cap on the bottom. This does not seem to be an issue for the Switch as the round shaped hole right next to the charging port is the air intake. However, for the Herborn being upside down the hole is the vapor output, so I am a little afraid that the charging port is susceptible to resin built up. We have not used them long enough to see if that can actually become a problem or not but, it is something we are keeping an eye on. Both devices come with some pipe cleaners included in the box though (even the Switch), so you should be able to keep the vapor path clean and avoid resin building up in the 5 pin micro USB charging inlet. We have found both the Airis Switch and Herborn working and functioning very well. The Switch even exceeded our expectations in terms of vapor quality. 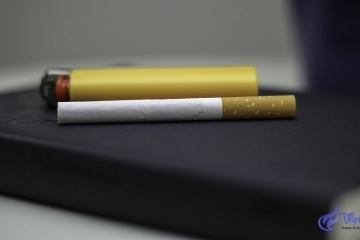 They produce decent vapor, however, the design of the Switch seems to be producing a little more visible vapor. 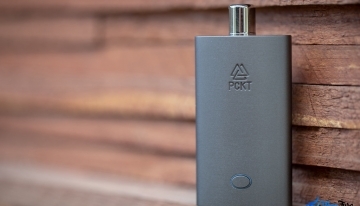 They are both great entry-level herbal vaporizers that come with dosing carts for dry herbs, wax and oil so you can get started with vaping with a decent device that produces nice flavorsome clouds for you. 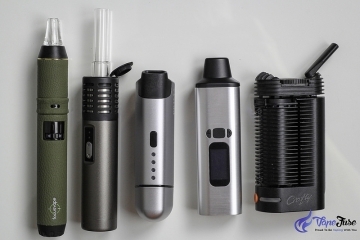 I hope this helps to evaluate these vaporizers and please do not hesitate to let us know in the comments section below if you have any questions or suggestions. Thank you for reading. 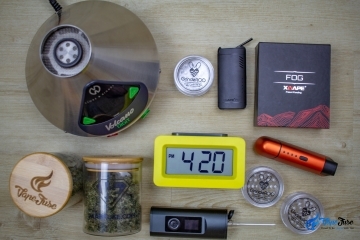 I have been vaporizing herbs for many years and working for VapeFuse in Australia and Europe. I try every vaporizer and fortunate enough to have this as part of my job. I feel like I am living the dream. I love to hear from other vapers, so always feel free to comment on my posts. Keep on vaping. 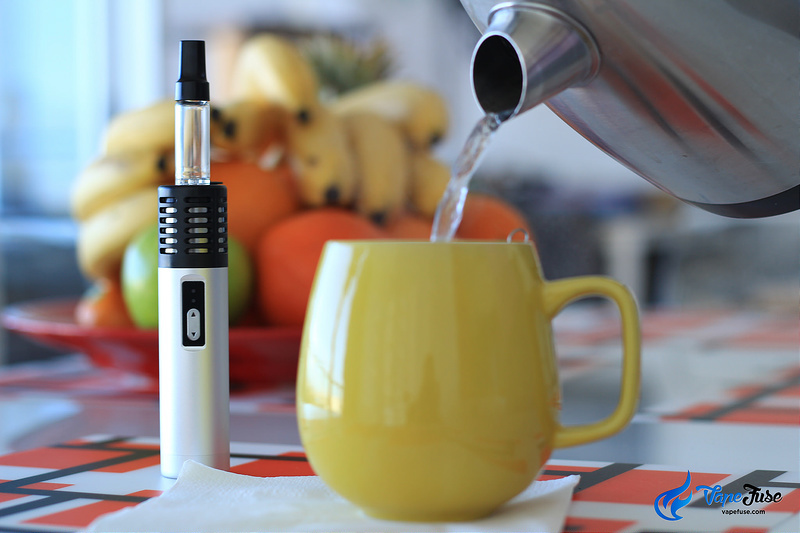 Conduction vs. Convection: What do they Mean for Vaping? 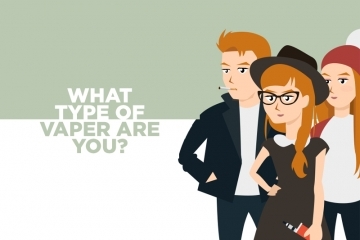 Want to Hear About the Latest Vaping News and Content? 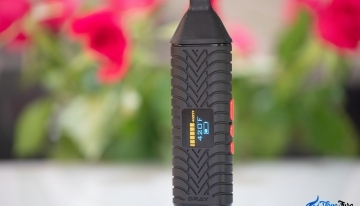 Do You Get a Different Type of High from Vaping? 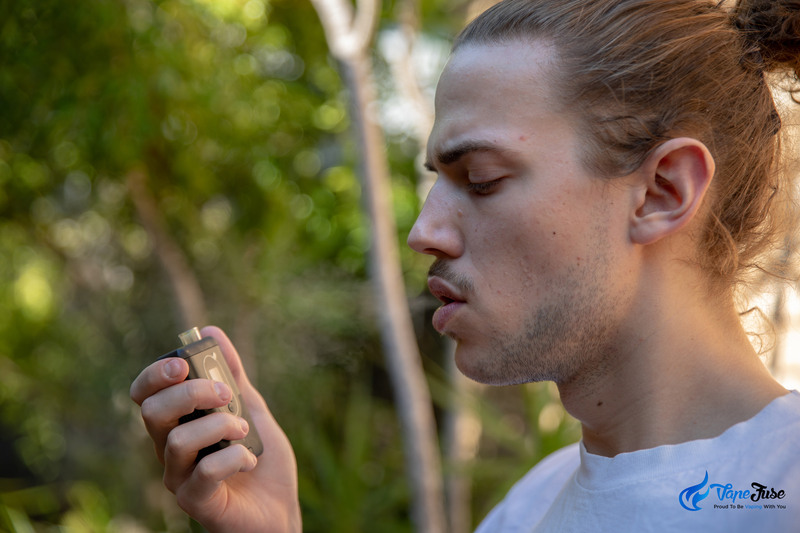 Do Dry Herb Vaporizers Produce Visible Vapor? 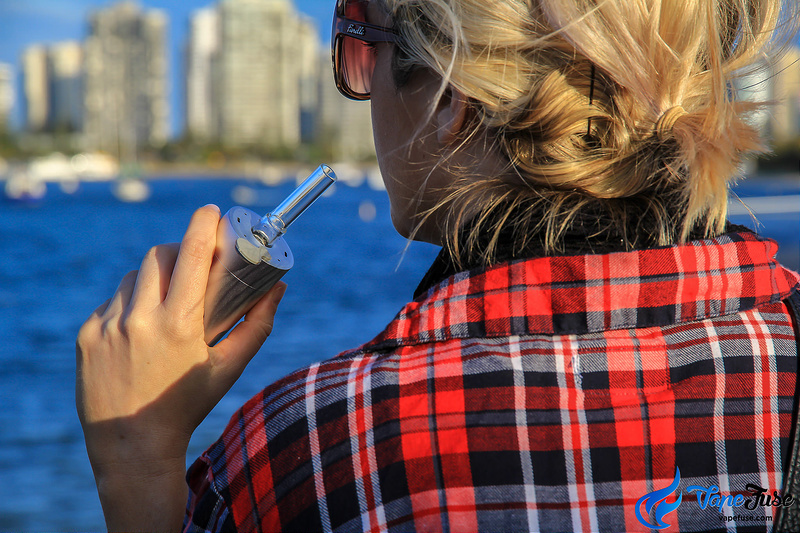 Subscribe to Our VapeFuse Weekly Newsletter!